What we like to call the new crouton, our whole roasted crickets are deliciously crunchy and slightly nutty in flavour. 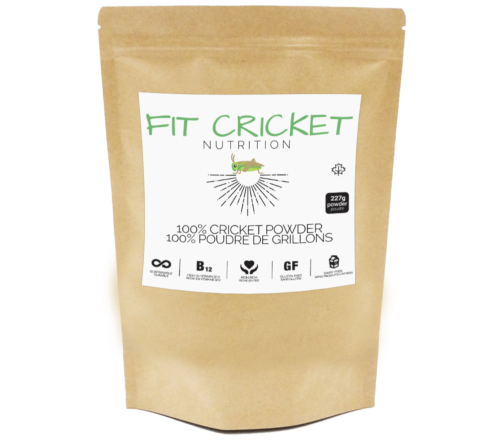 Jam packed with protein, vitamin B12 and prebiotic fibre they make the perfect healthy snack. Great in stir fries, on salads or on their own. 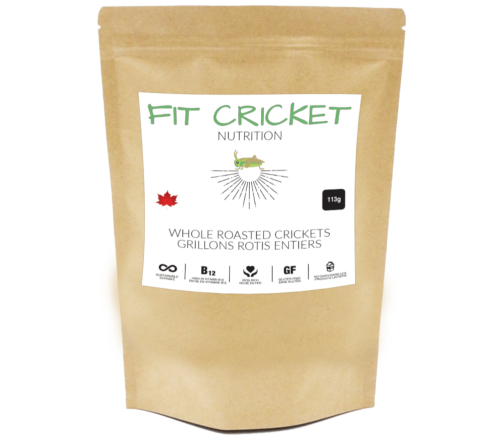 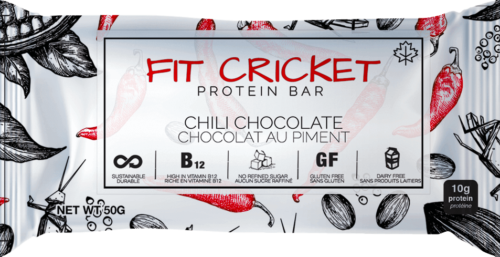 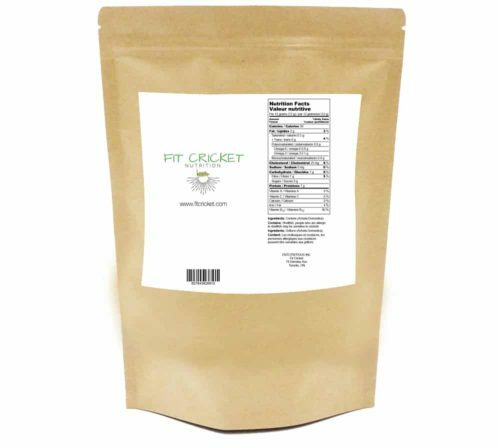 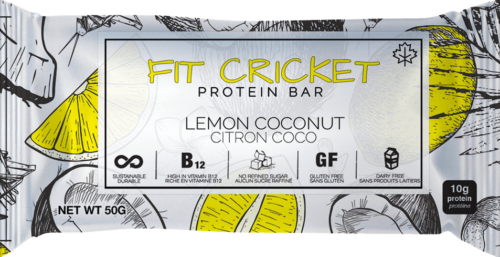 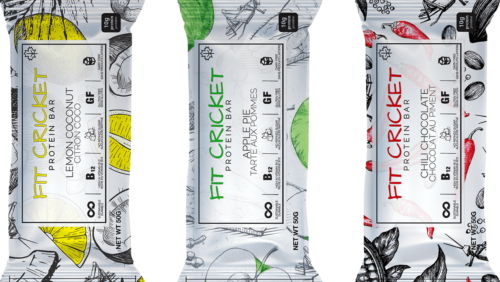 Grab a bag of our crickets and feel good about the way you get your protein.